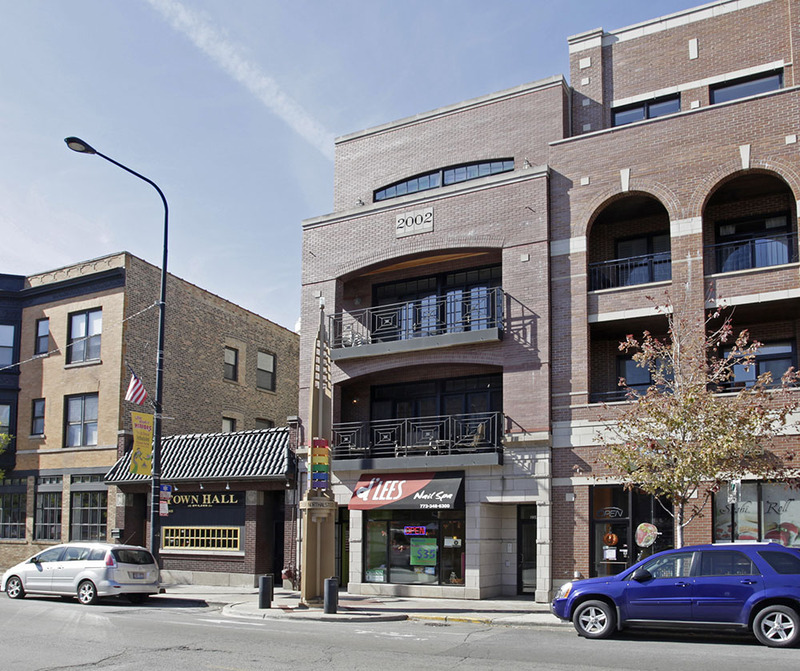 Chicago, IL – July 13th, 2015 – American Street Capital (“ASC”) announced today that it has arranged $1,252,000 in financing for 4-unit mixed-use property in Chicago, IL. The transaction closed in June, 2015. ASC worked exclusively on behalf of their client to secure a cash-out refinance loan for the mixed-use property located in the Lakeview community of Chicago with a correspondent conduit lender. The sponsor had purchased the building without financing less than sixty days prior to initiating the loan request with ASC. They were seeking to secure a complex structure that included a maximum advance loan with a 30-year amortization that was both non-recourse and assumable. ASC successfully secured the desired proceeds and structure while overcoming having no seasoning of ownership, a short-term commercial lease, and small loan size.